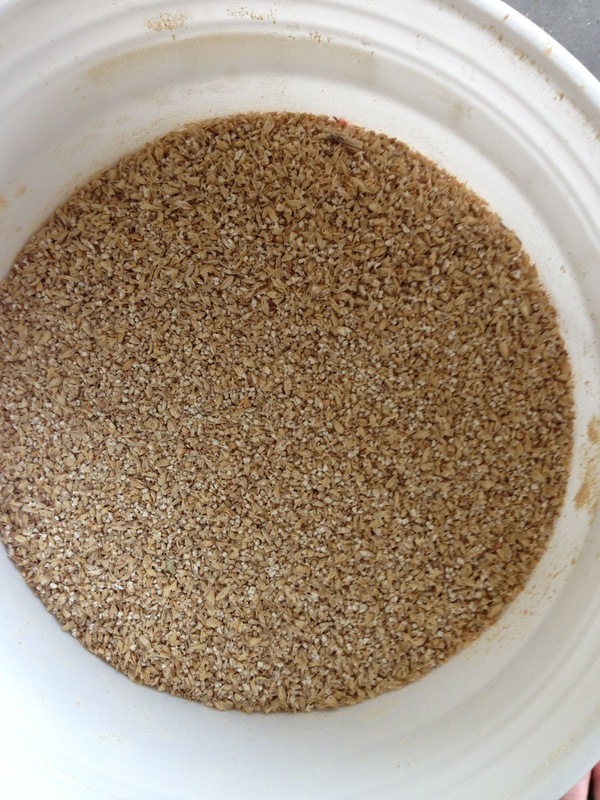 Here’s a look at MoreBeer’s All Grain Pliny the Elder and a walk through of brewing and fermenting this great beer. 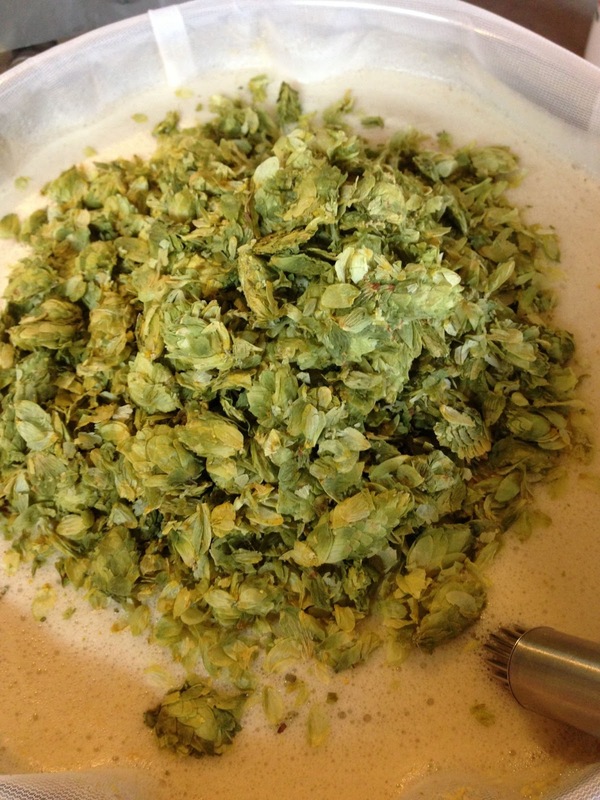 This recipe gets whole Cascade hop cones right in the mash. 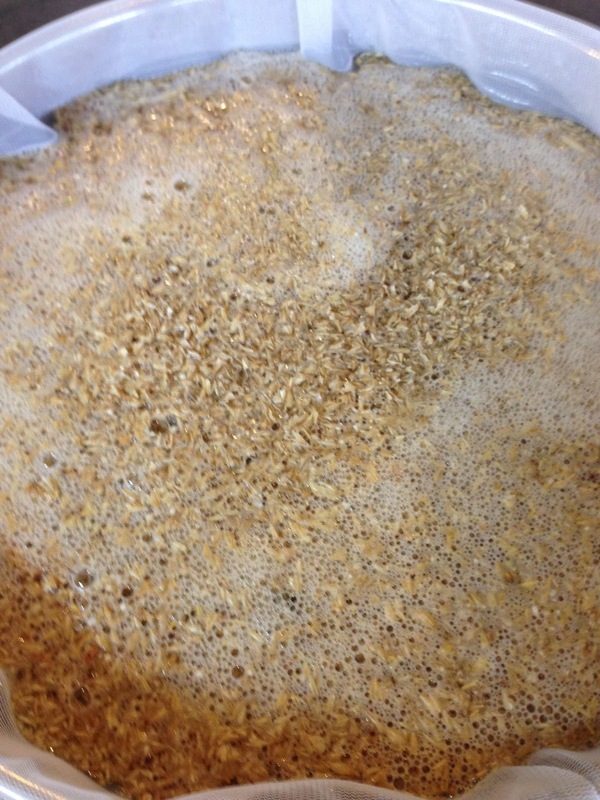 This was my first full scale brew in the bag batch. 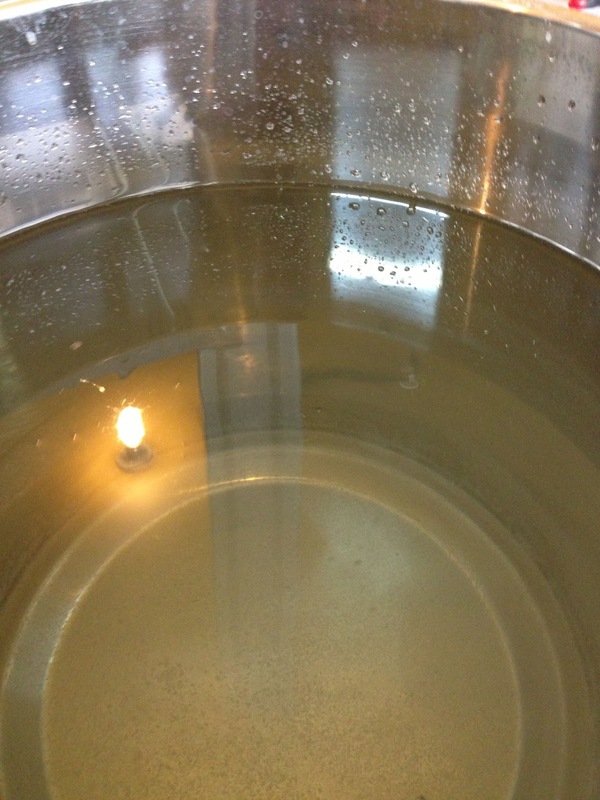 I’ve brewed a lot of smaller batches BIAB and I love it. 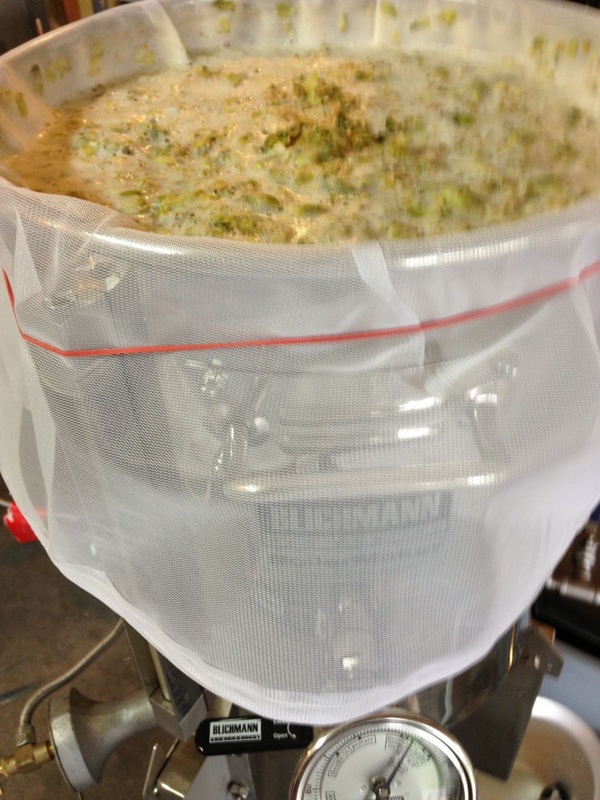 I used More Beer’s 29 x 29 drawstring bag, which fits great in my 10 gallon Blichmann BoilerMaker kettle. All the math worked out, but I was a little on the nervous side seeing just how little space I had left over prior to adding grain. 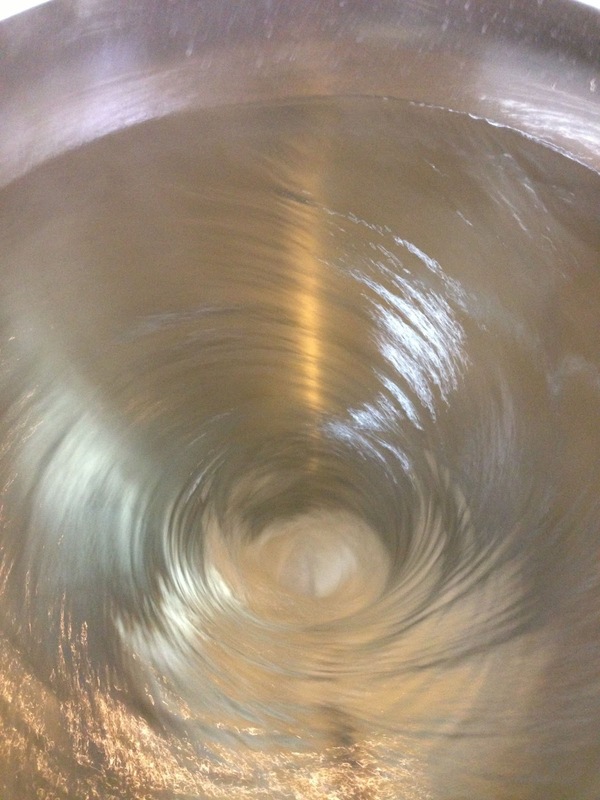 Grist bill just in the kettle. It fit! 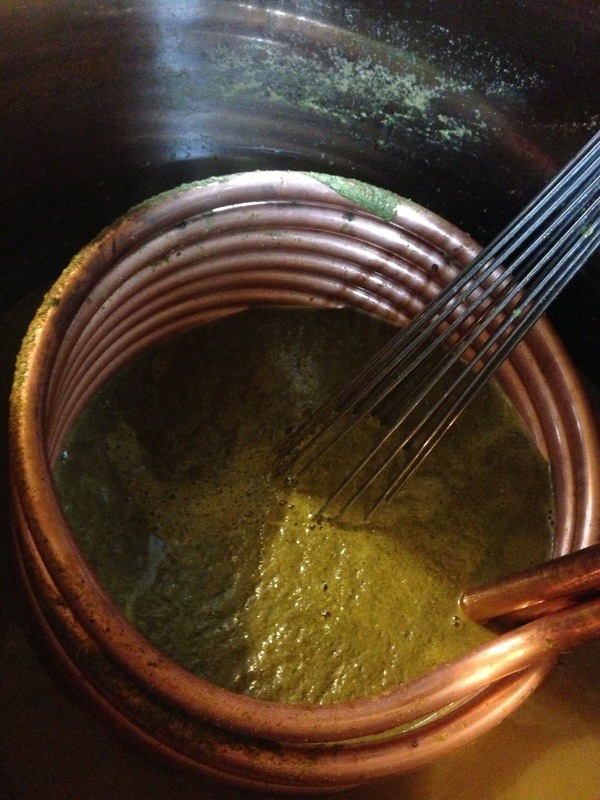 Whole Cascade Hop Cones in the mash. I love this picture. 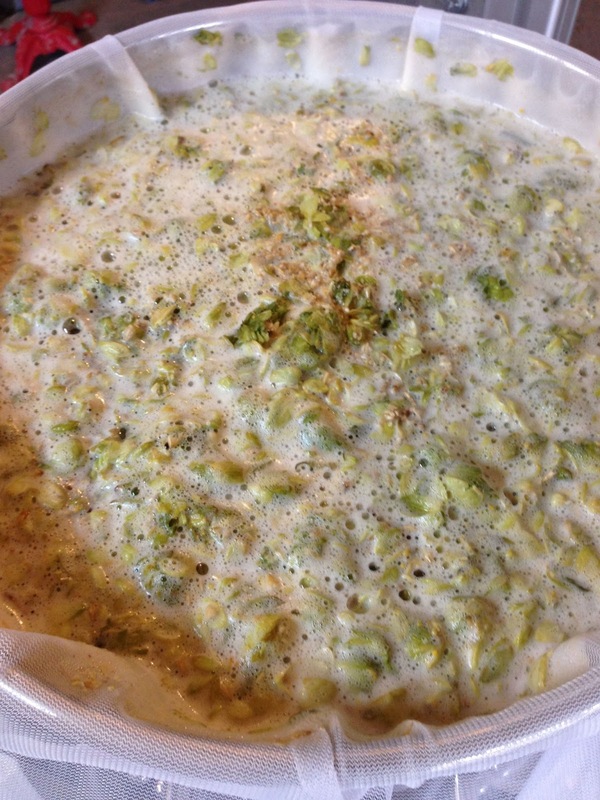 Dry hops added. 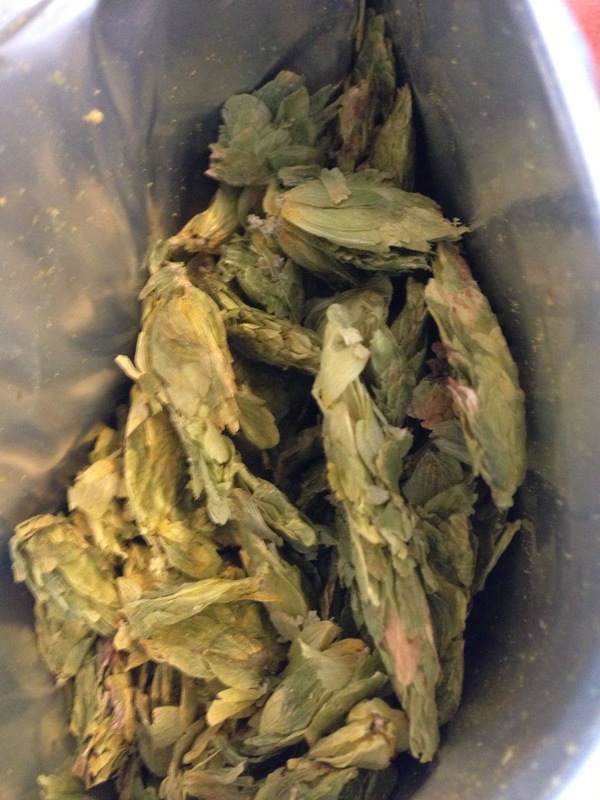 Reiterating… this beer has a lot of hops. The finished product! Homebrew Pliny the Elder! I’m not big on superlatives or favorites. I will use both when necessary, but I hesitate. 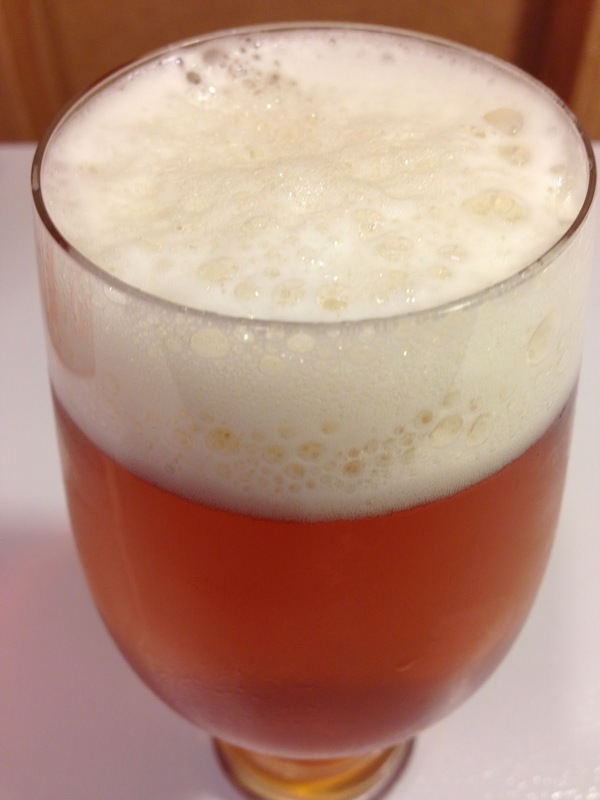 I can’t definitively say that this is the best beer that has ever come out of my home brewery. I can’t remember them all. What I can tell you that this is one of the best beers to have ever graced a fermenter at my house. This beer turned out amazingly well. Loads of hop flavor and aroma. I can highly recommend this beer. 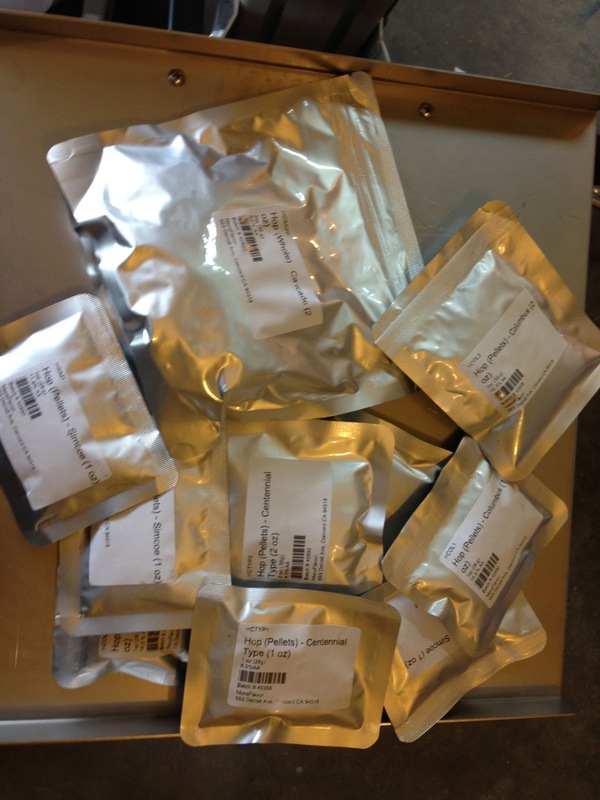 Pliny the Elder Homebrew Kits at MoreBeer! 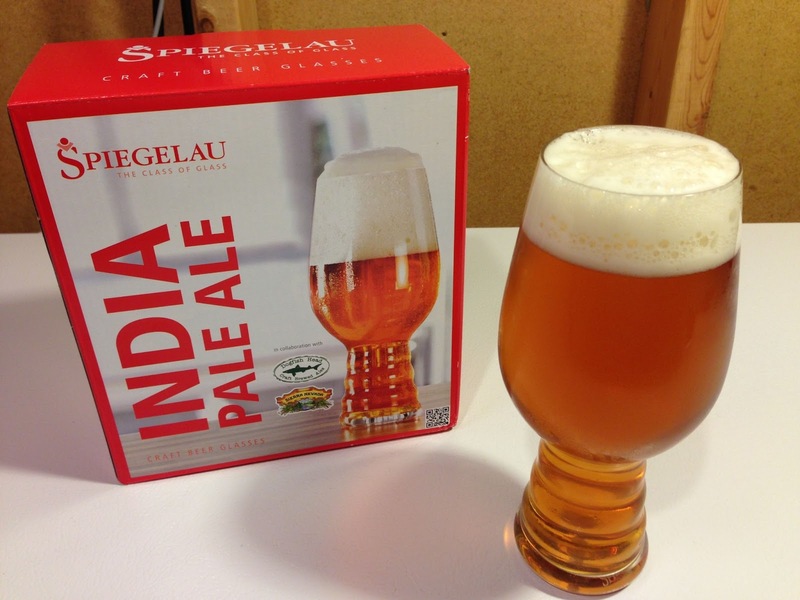 This entry was posted in All Grain, BIAB, DIPA, Extract Brewing, ig, IPA, Kits, More Beer, Recipes, Reviews, Reviews & Top Posts, Top Posts on July 8, 2013 by admin. I just bottled my run at it yesterday. 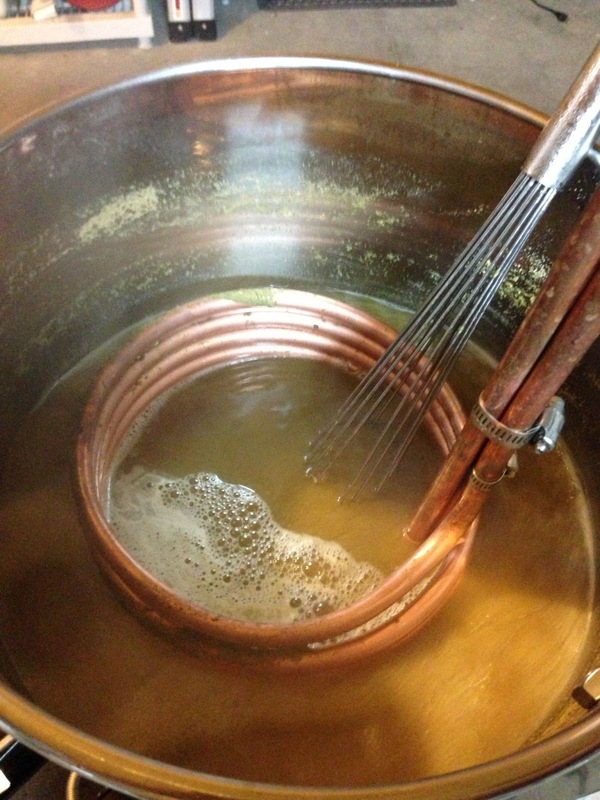 The instructions I got called the cascade cones a boil addition but I put them in the mash having seen this post prior. As others have said, I don’t think it is THE beer (more copper color than the actual bottled Plinys i’ve had for one) but just sipping the bottling dregs tells me it’s gonna be damn good….can’t wait for it to get bubbles in it! I am also fortunate enough to have a fairly fresh actual Pliny on hand for some side by sides! 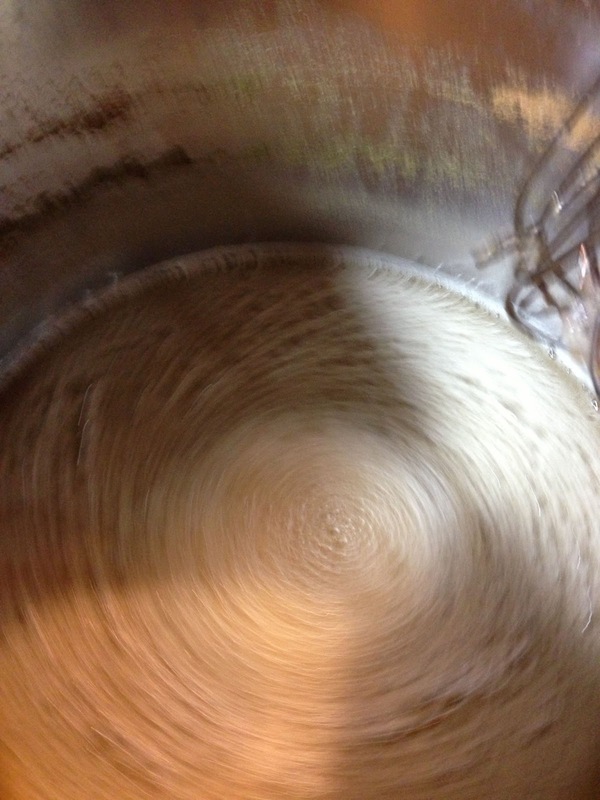 MoreBeer lists 4 yeasts. Which did you use? I used us-05, but I think the Conan strain would be a good choice. Going to BIAB this kit next weekend. Received an MW102 meter for xmas so will be my first attempt to “properly” control mash pH, in combination with Bru’n Water. Bought the kit with a 1 day xmas sale at Morebeer plus free shipping. 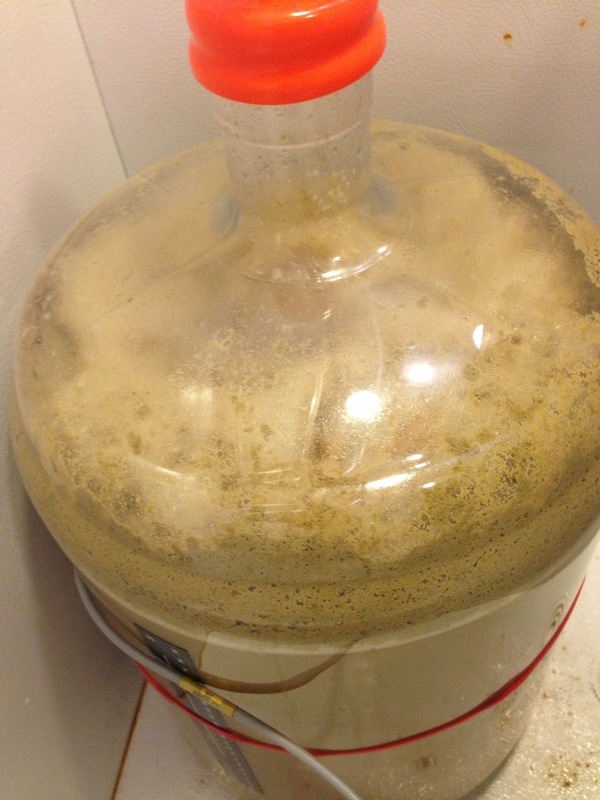 I delayed brewing by a week to watch Dolphins playoff game – this was a mistake. 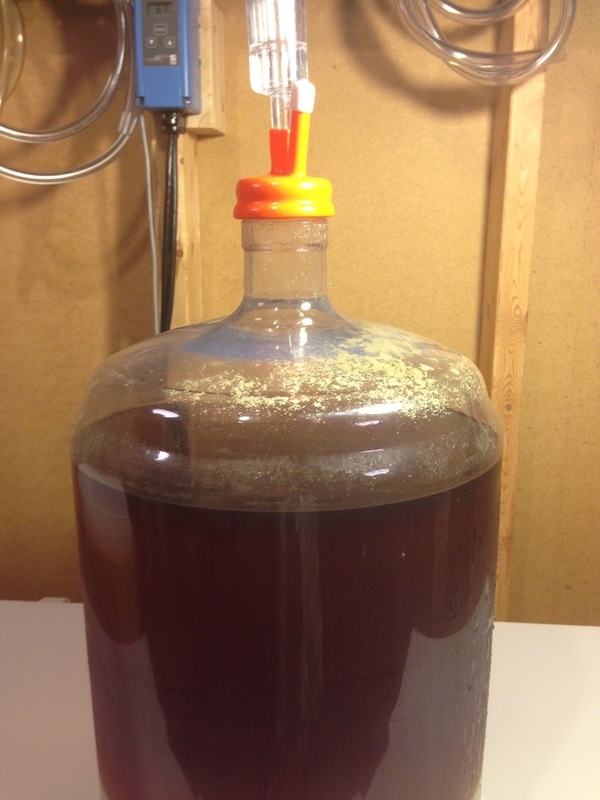 The best I’ve ever brewed! Never had the real thing, but does that really matter? This is an awesome kit, period. 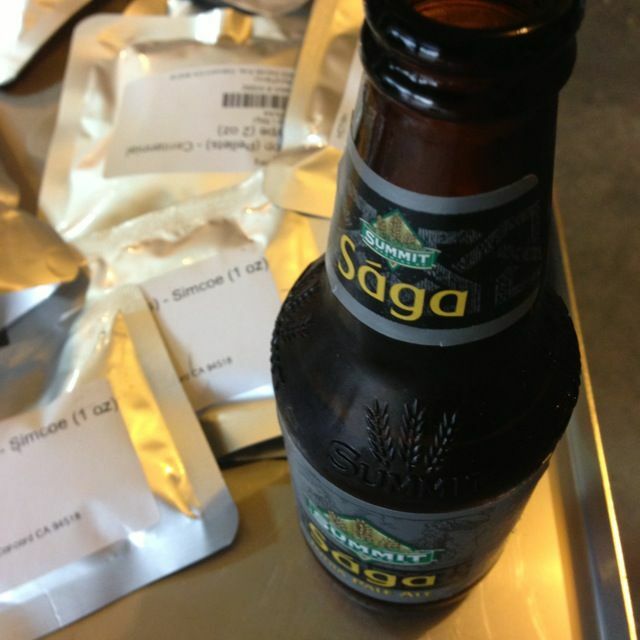 I brewed the BYO version and it is a fantastic beer! I just bottled my Pliny version I did. Its roughly based on the BYO version. I’m excited for it…. We’ll see how it ends up!!! Very cool. 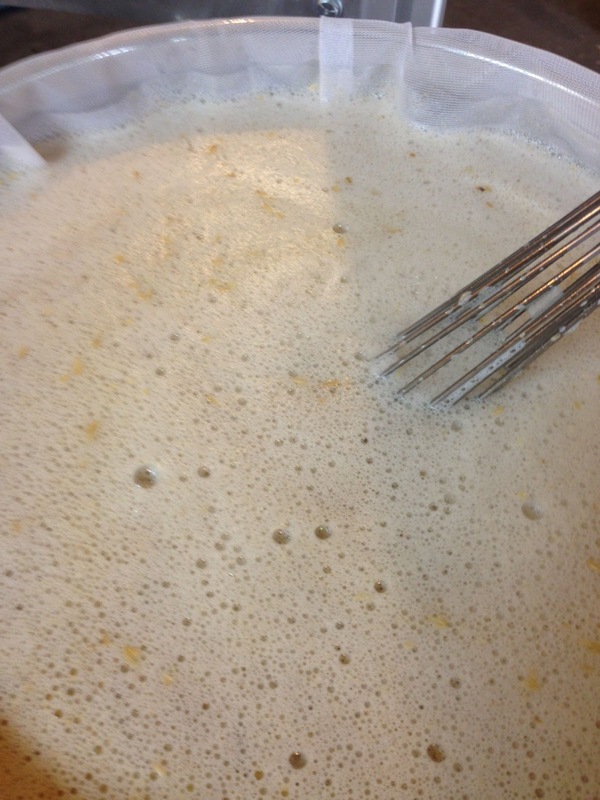 For my next batch I want to use the BIAB method. 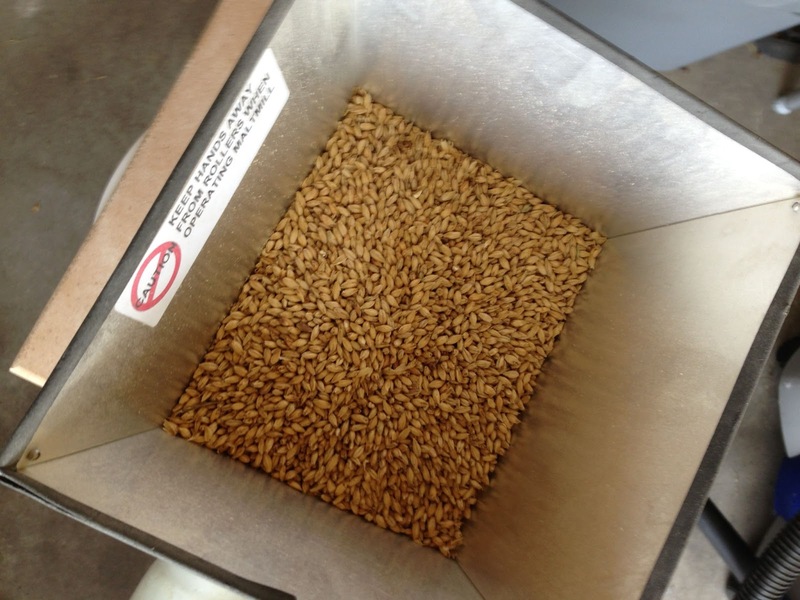 You can take any all grain kit and just use the BIAB method? 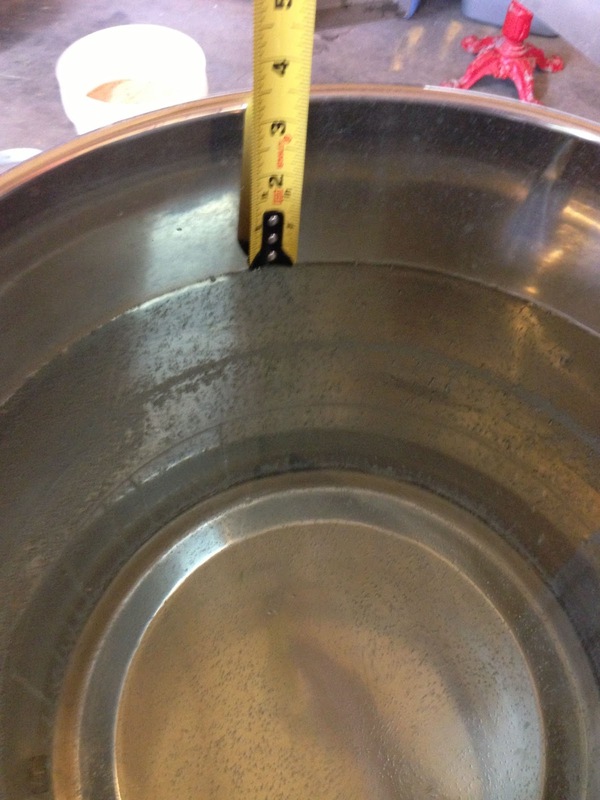 Did you but ALL of your water in at the beginning so you don’t have to sparge? How much water did you use? Yep, you can do any recipe with the BIAB technique. 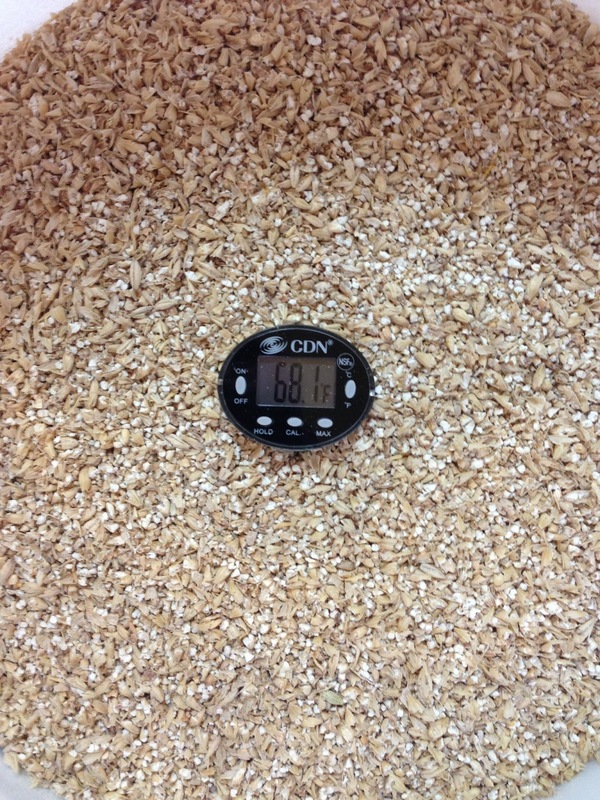 I added about 8.08 gallons to the 14.38 lbs of grain. 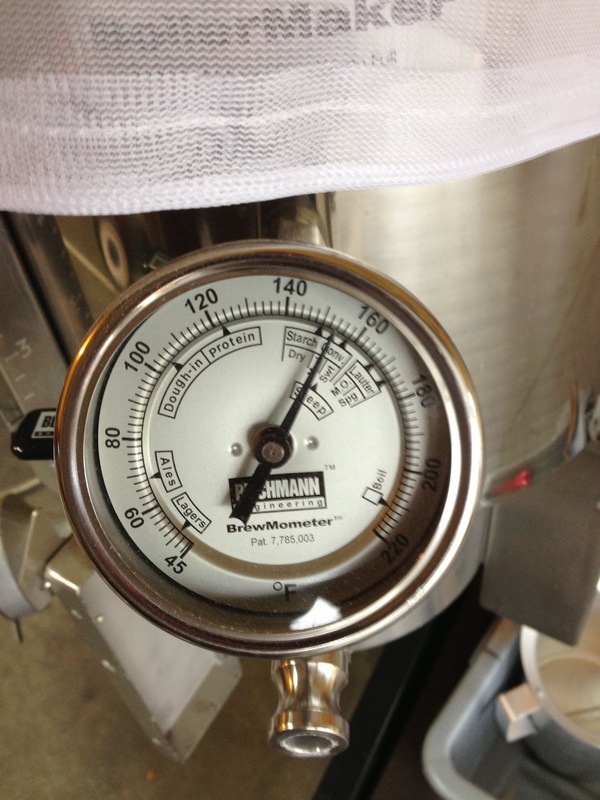 I figure .11 gallons to lb absorption and boil off loss of 1.5 gallons (1 hr per gallon for 90 minutes). The figured up to 8.08 gallons. 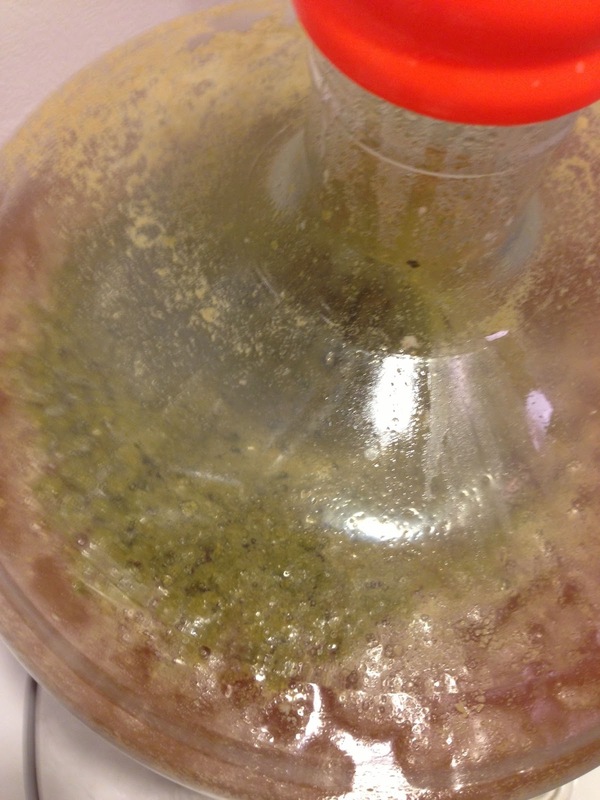 Nice, I recently bottled my Pliny clone that came from Austin Homebrew supplies – have you tried that? 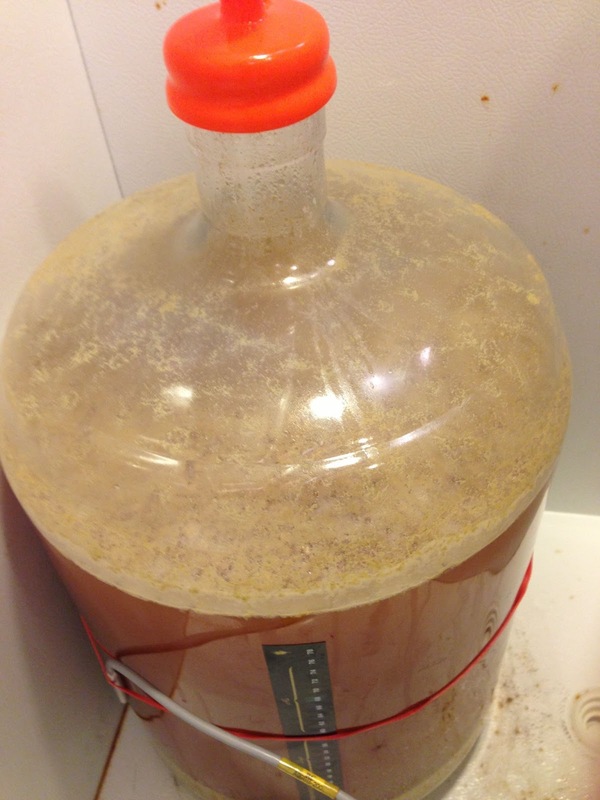 Is that your temp controller probe wrapped around the carboy? Kind of. The thing that’s wrapping all the way around is a big rubber band. That’s holding the probe tight against the carboy. Recipe isn’t close to the recipe in Mitch Steele’s IPA book nor the recipe published years ago in BYO. Yes, but did it come close to Pliny? That’s the problem I had. 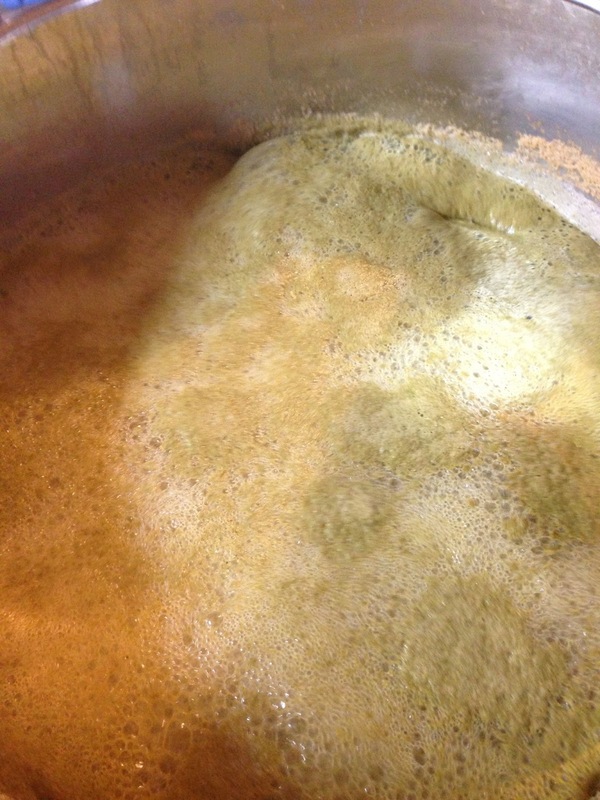 I brewed it twice, and while it was great both times…it was no Pliny The Elder. 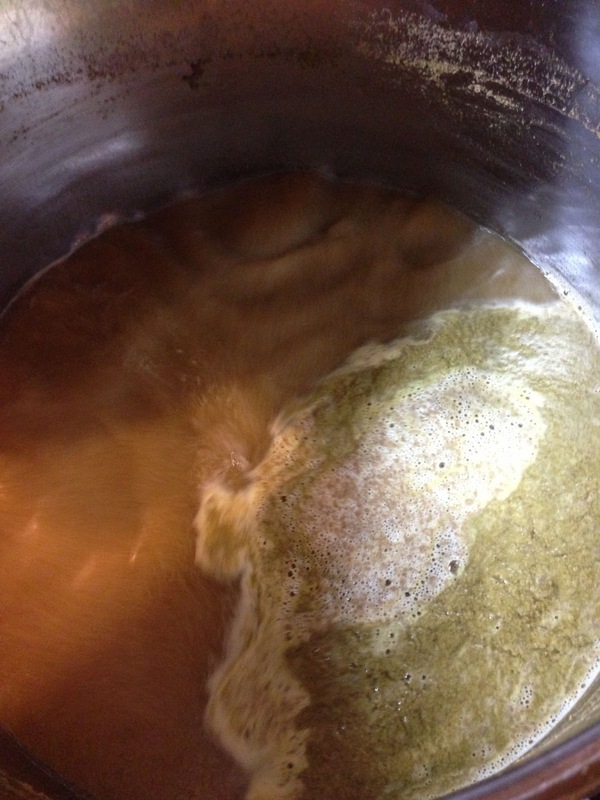 The hopping was a bit on the harsh side (dry hopping with CTZ maybe?). I have had Pliny, but it’s been a while as it’s not readily available where I’m at. So… I can’t do a side by side and tell you one way or the other. I wouldn’t call the hopping harsh at all, but that’s a personal taste thing. I think it’s an amazing beer.